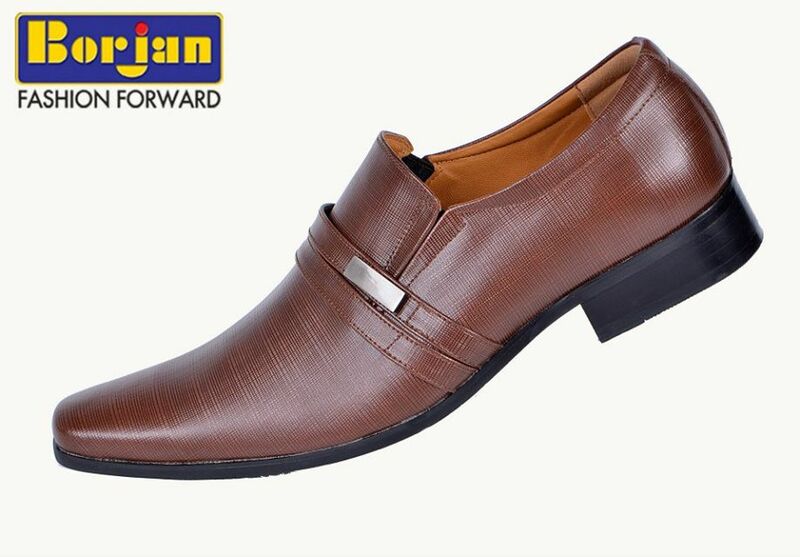 Whatever the occasion may be the most interesting part that plays a vital role in building one’s impression and a perfect makeover is the footwear. 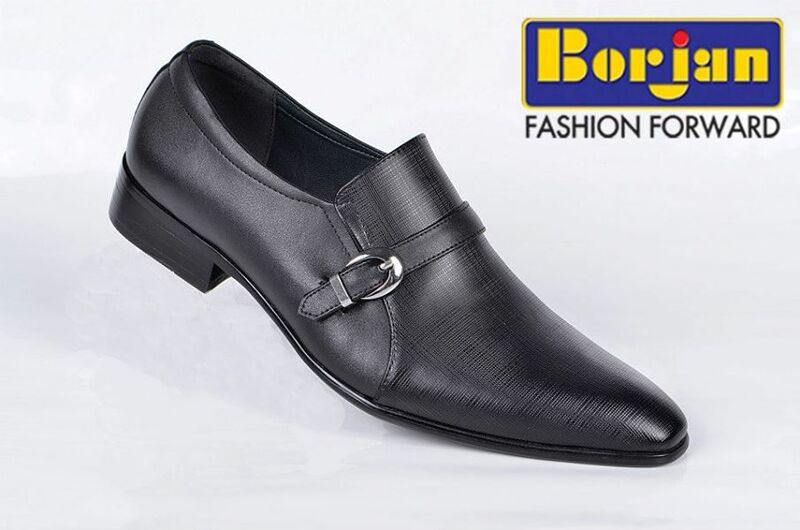 Whether men or women, everybody wishes to wear a proper style which is definitely incomplete without a perfect pair of shoes that surely adds to the beauty of their dresses. 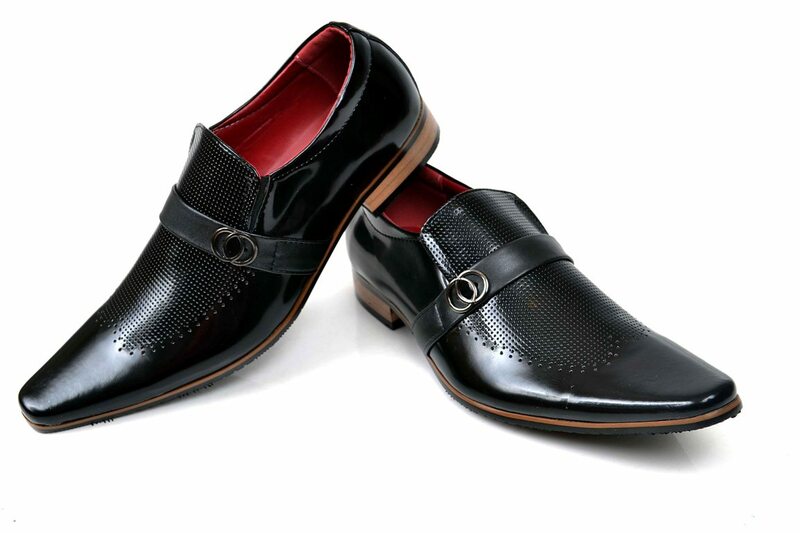 No matter how expensive dress you wear, it’s look gets completely spoiled if you fail to wear appropriate shoes that go fine with your outfit. 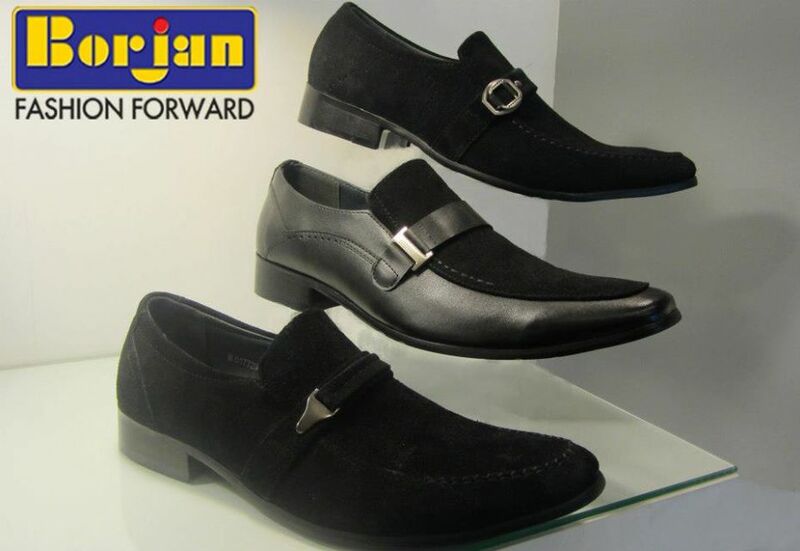 Its not only women who love to spend a lot on footwear but men too. 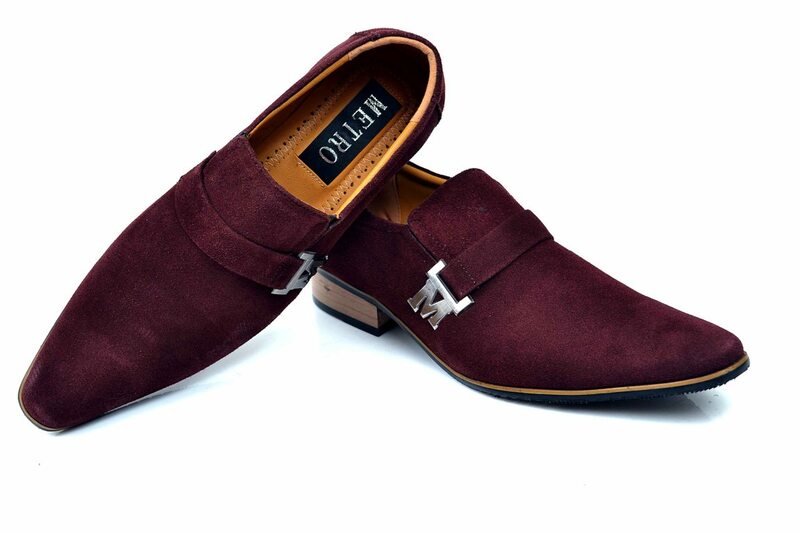 Especially the brand conscious people keep on waiting for the new branded and designer collections to be released and help them revamp their footwear wardrobes with fresh designs. 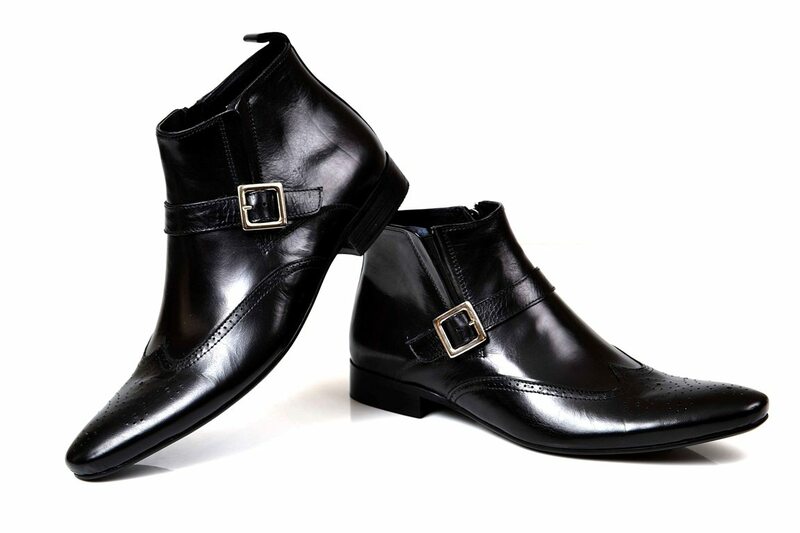 Keeping into view the craze of people in this regard certain brands try to bring new and new styles every season. 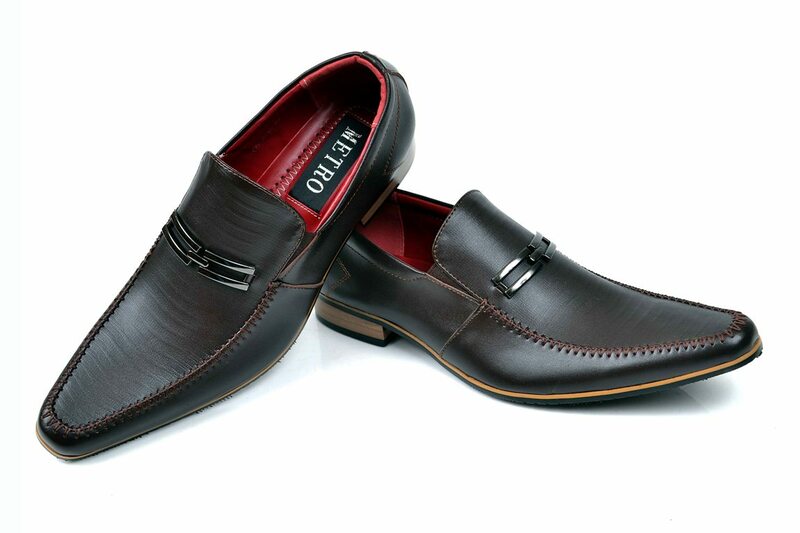 This post will unveil some trendy designs of grooms wedding shoes. 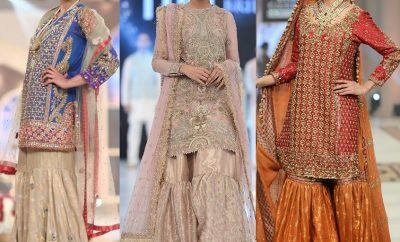 When it comes to weddings, when everybody has to focus more precisely on the groom, he definitely has to choose the wearable that simply blows their minds. 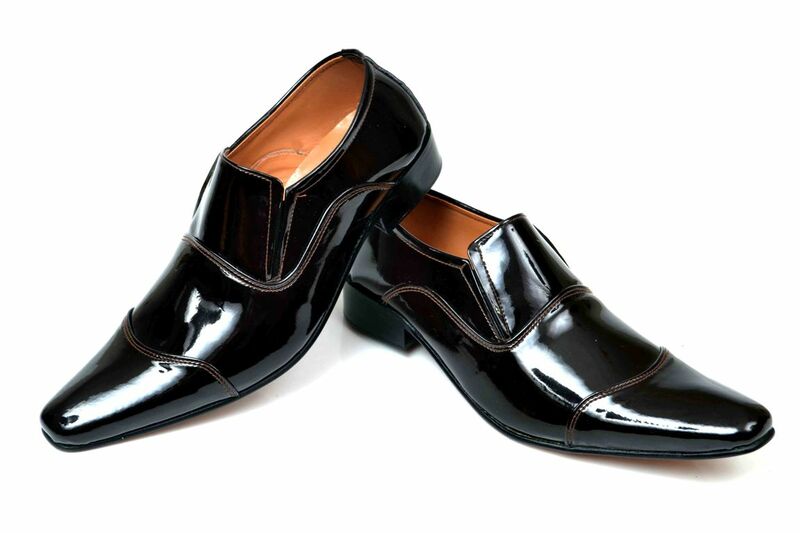 Not only a good wedding dress but a perfect pair of matching shoes completes the groom’s look. 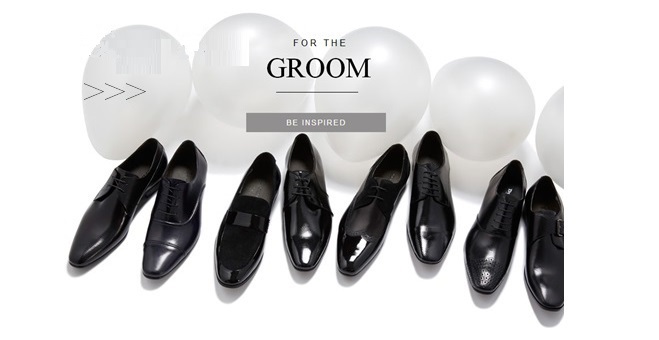 This piece of writing will help you get a stunning pair of shoes for your big day. 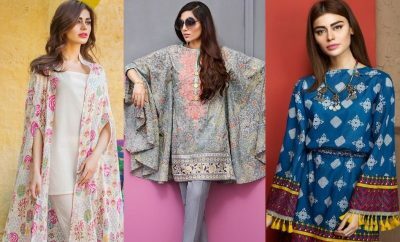 So hold your breath and scroll down to get inspired by the wonderful collection just being unveiled by Metro and Borjan. 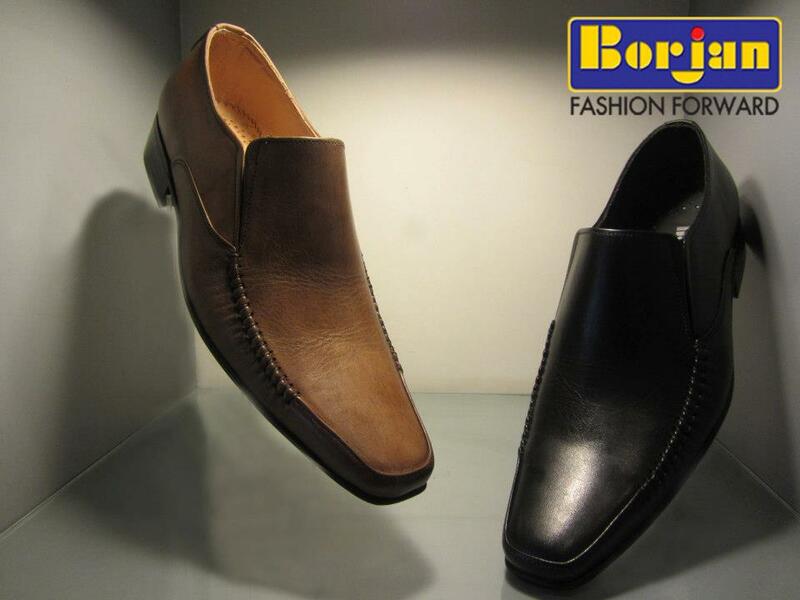 Both brands being ranked as top most footwear labels of Pakistan are famous nationwide because of the best quality products and the variety of designs. 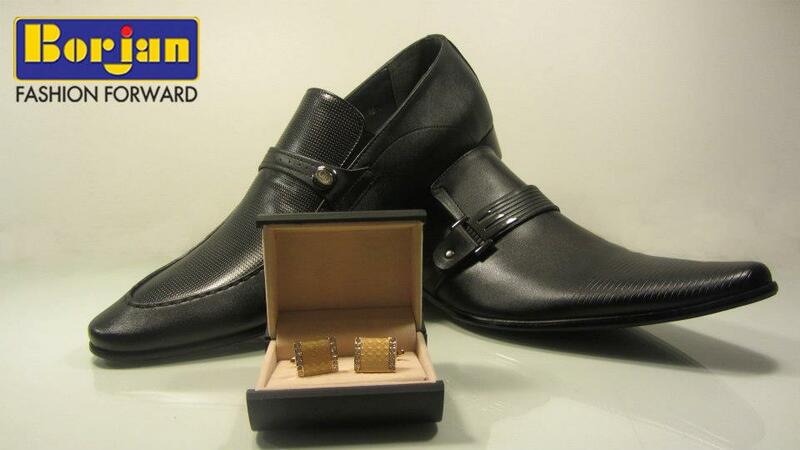 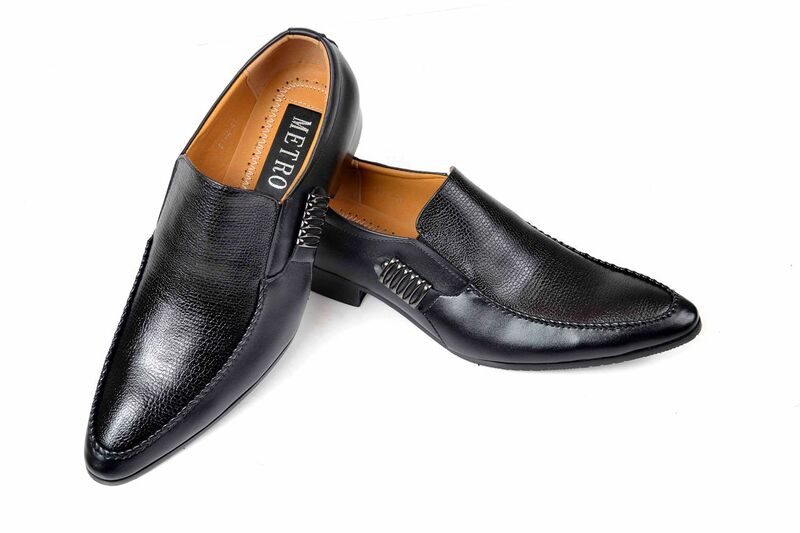 This new collection by Metro is offering a wide range of wedding special formal shoe styles and designs for men. These extremely classic and adorable shoes are designed with best quality leather material and embellished with elegant designs and buckles. 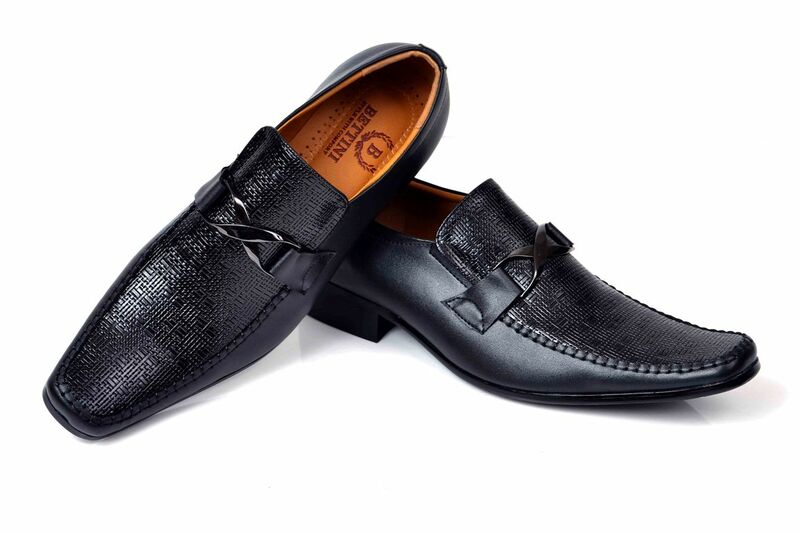 The brand promises durability and quality of these fresh arrivals. 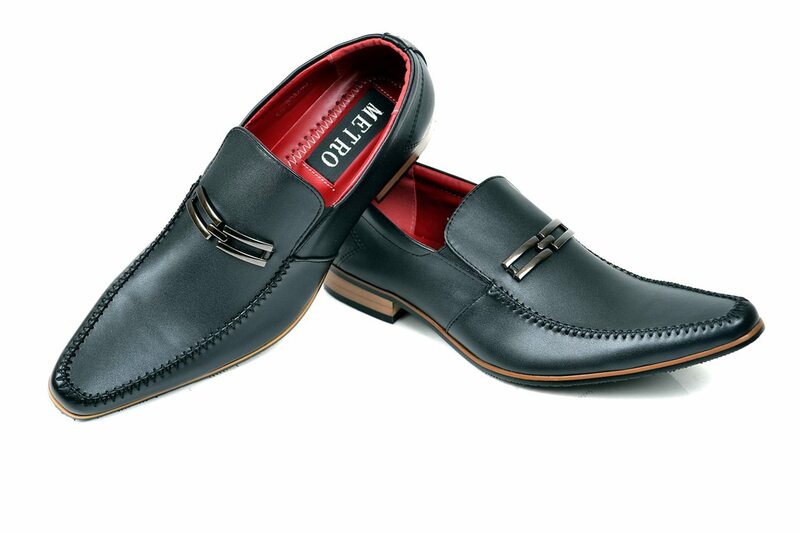 So get ready to see these classic designs of grooms wedding shoes added into the following photo gallery. Check them out and pick up the one that attracts you the most. 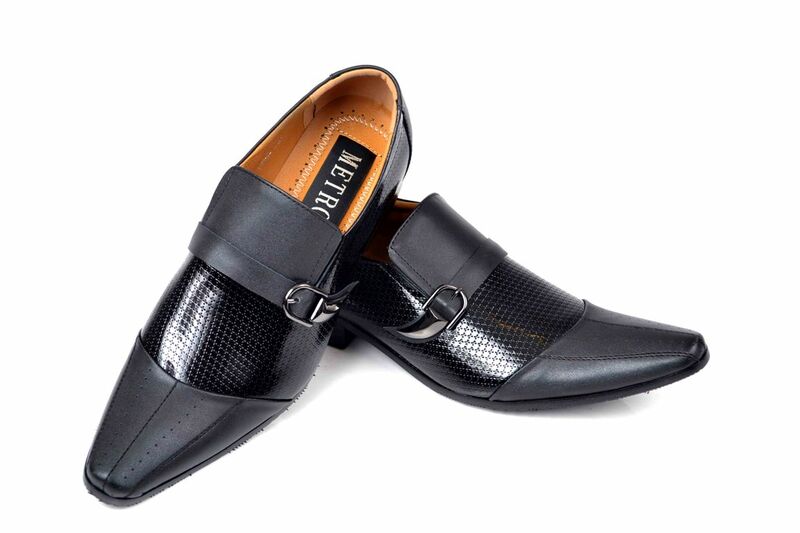 You may get these from Metro’s nearest outlet in your city or shop online via their E store. 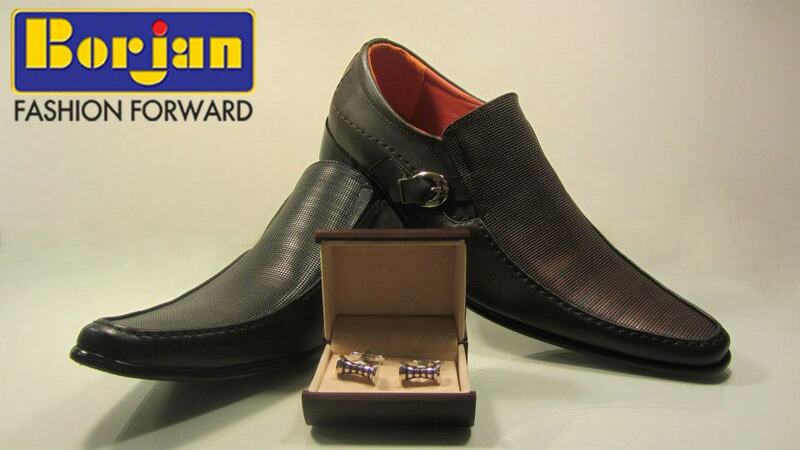 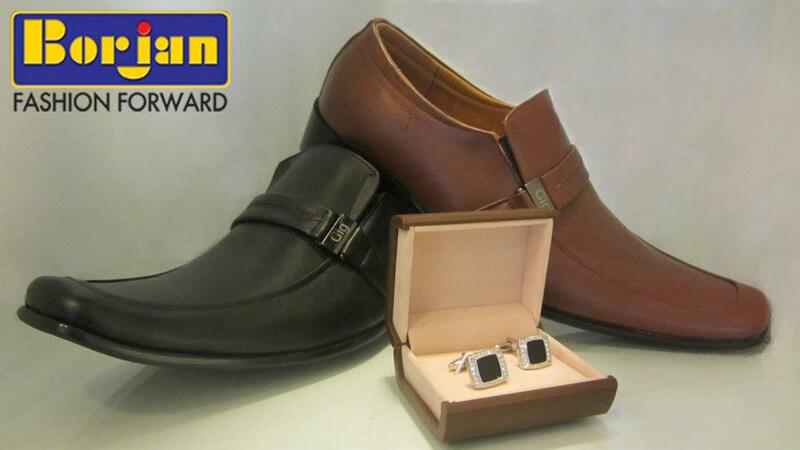 This new formal assortment contains classy design for men and are just perfect for their big day. 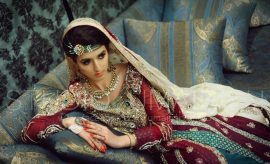 All designs have been added into the following photo session. 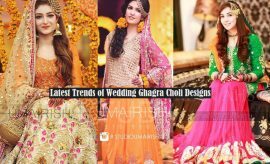 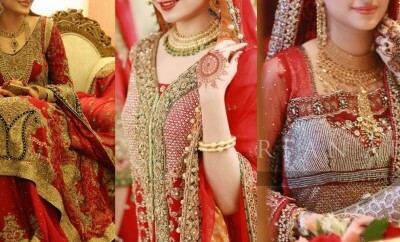 Have a look and chose a perfect one for your big day. 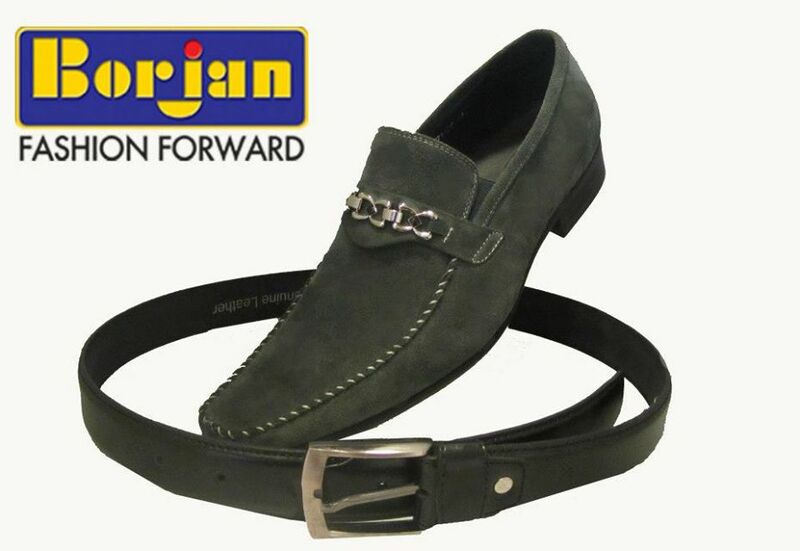 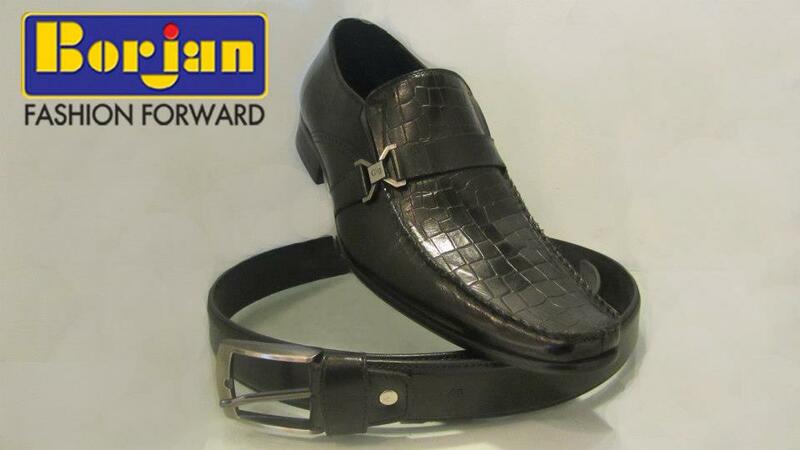 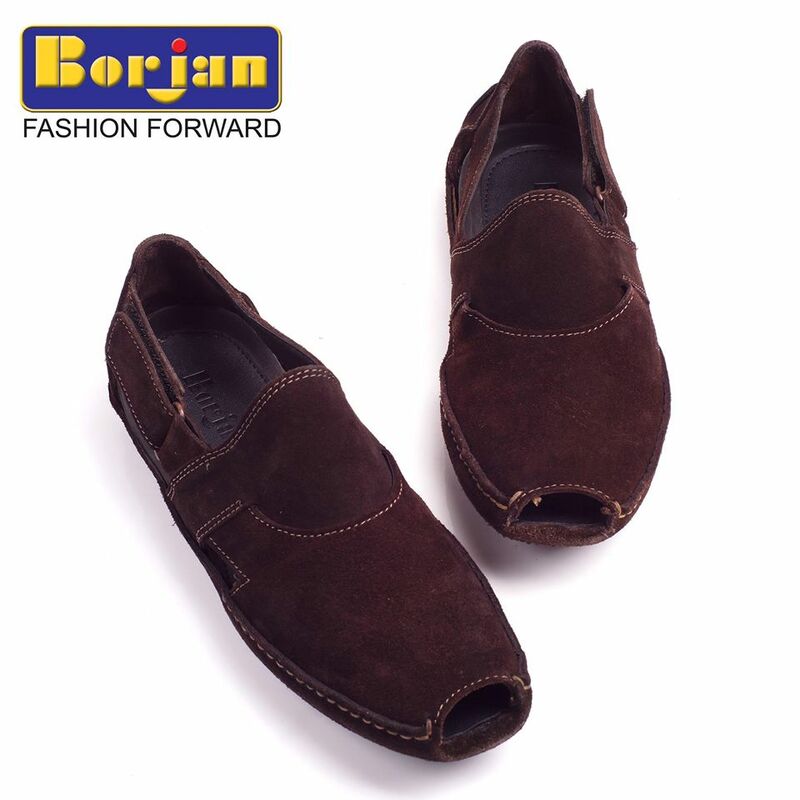 You may get these items from Borjan outlet in your city or shop online via their E store. 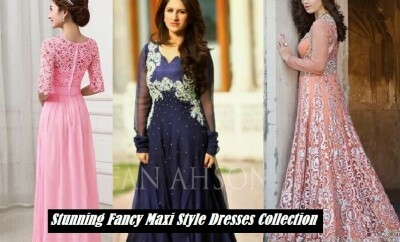 Keep hitting stylesglamour.com for more. Could you please tell me where can i buy from these shoes?